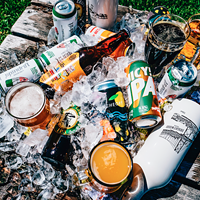 Local craft drink tank 902 Brewcast picks a perfect 10-piece sampler pack. Citrusy. Refreshing. Bright. Smooth. 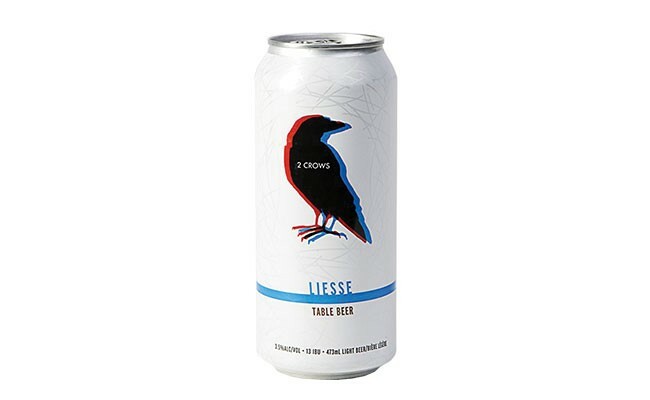 These are the words emblazoned on each can of Liesse from 2 Crows Brewing on Brunswick Street, one of the newest breweries in town. 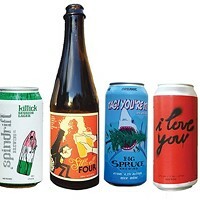 Weighing in at 3.5 percent ABV, this table beer packs so much flavour that you’ll wonder if the ABV really is that low. 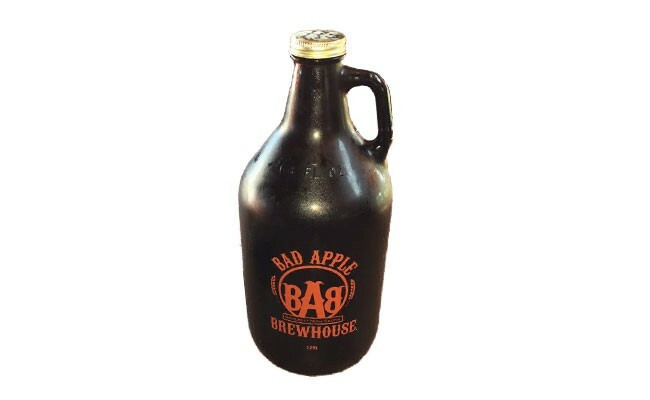 Boxcutter from Bad Apple in Somerset is no stranger to best -f lists. 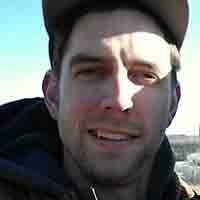 Brewer Jeff Saunders is a master of his craft, and this IPA is no exception. At 6.9 percent, this beer has huge hits of citrus and hop aroma on the nose and a lingering flavour demanding another sip. 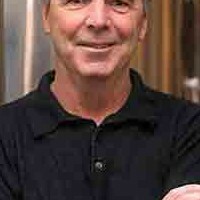 DOA is the most recent release from the North Street brewery and is the latest in the SMaSH (single malt and single hop) series from brewmaster Greg Nash. Showcasing the citra hop, DOA has tons of citrus on the nose with just the right amount of hop bitterness, topping out at 7.4 percent. One of the OG beers from Big Spruce in Nyanza, Cereal Killer is a great stout for people who are perhaps leery of stouts. Not too bitter or high in alcohol (5.4 percent), Cereal Killer packs in some great coffee and chocolate notes, and it’s also certified organic! 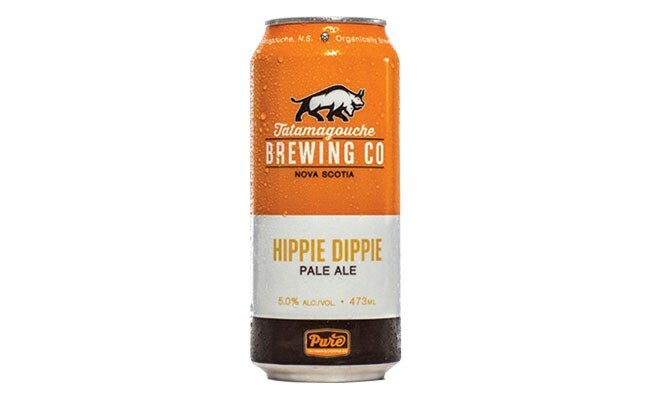 One of their original brews, and now available throughout Nova Scotia—just look for those orange cans! This beer is all about the balance. 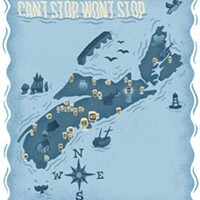 Floral, spicy and some citrus hop flavours carried by a nice malty backbone with Nova Scotia’s own Horton Ridge malt. 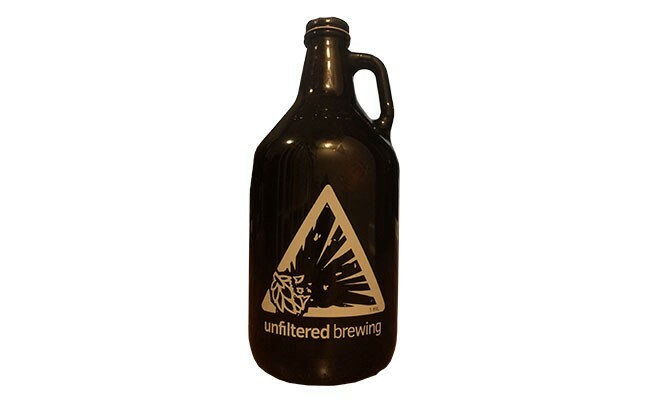 It’s 5 percent, 33 IBU and certified organic. This refreshing first take of beers based on classic cocktails is dry hopped to give it a tropical and citrusy aroma, then hits you with lime zestiness, prickly carbonation and finishes with some mint. At 4.8 percent, this is an approachable and tasty sour. Like your reds with a little more character? 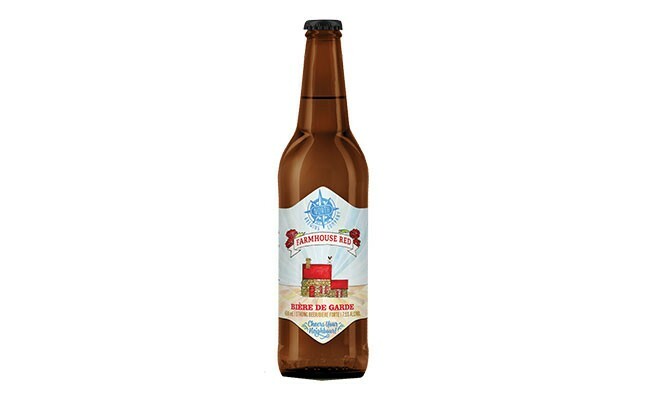 This Biere de Garde style from North is a little bigger at 7.5 percent and has nice full body with a malty sweetness and flavours of dark fruit and raisins, but finishes nice and dry. 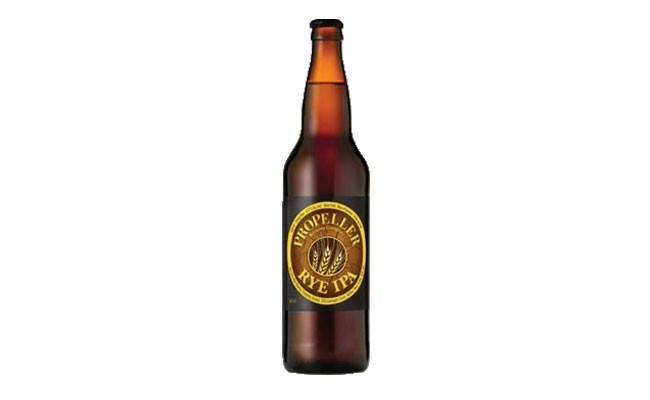 The Rye IPA starts out with big citrus hit—think orange peel—you get when you smell the beer. The copper colour gives a hint at the rye malt inside, which provides a spiciness behind the citrusy hop characteristics and bitterness on the finish. 6.8 percent, 68 IBU. 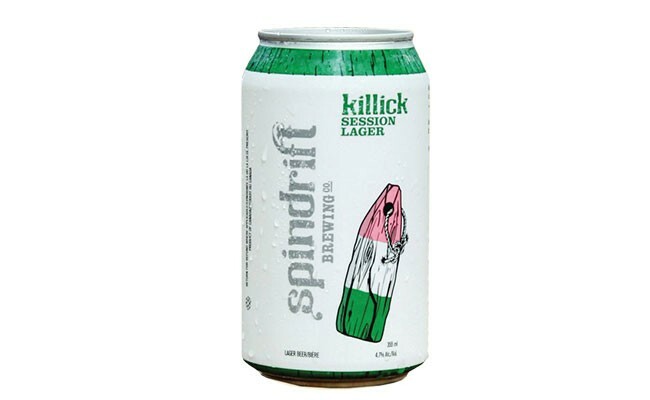 Killick is one of the latest from Spindrift in Dartmouth—a crisp, clean and easy drinking session lager. Despite its straw colour and cereal grain aroma, it packs a noticeable body, notes of grain, honey and lemon, and a smooth mouthfeel. 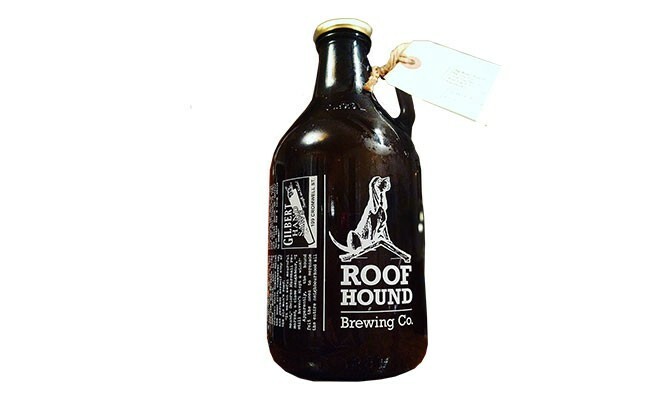 It’s crushable at 4.7 percent and 16 IBU, and just as portable in its six-pack cans format. 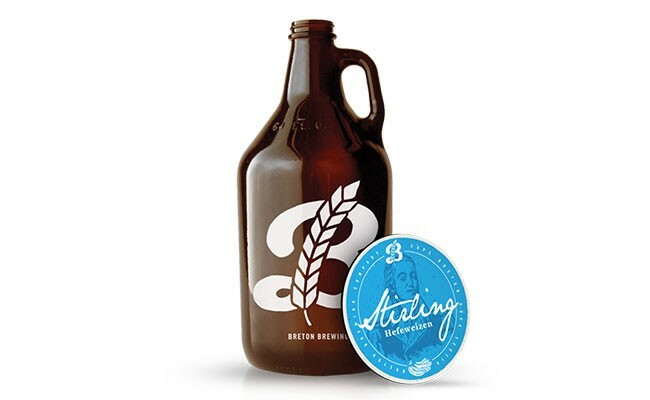 The Stirling Hefeweizen (4.6 percent, 15 IBU) is a great take on a very approachable style of beer. The fruit and spice characteristics of the yeast meet perfectly with a bready backbone to produce a beer that is smooth, well carbonated and doesn’t feature a lot of hop bitterness. Breton produces this one year-round, so it’s easily accessible and worth a try. Listen to Friday, March 17’s tasting episode of 902 BrewCast here for an in-depth guide to these beers. 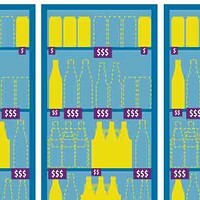 Brewmasters dish on what they knock back after hours. 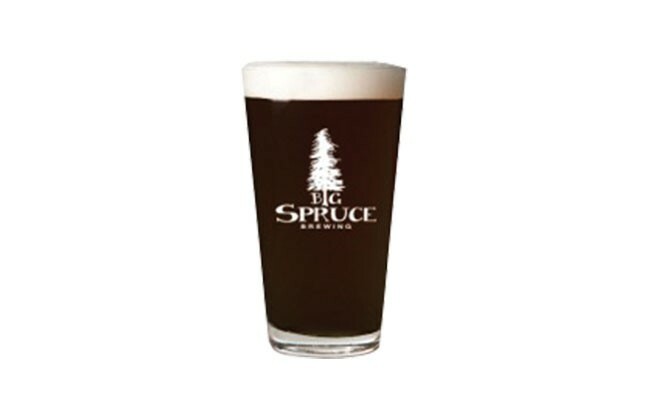 An update on the beef between the NSLC and local brewers.